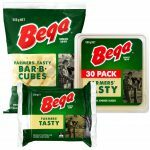 Australia and New Zealand Grocery company Bega, famous for it’s cheeses, made a big announcement today… It will be going ahead with the purchase of a large portion of Mondelez International’s Australia and New Zealand grocery and cheese business. 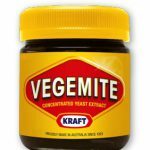 This includes the yellow-capped yeasty Aussie icon Vegemite! 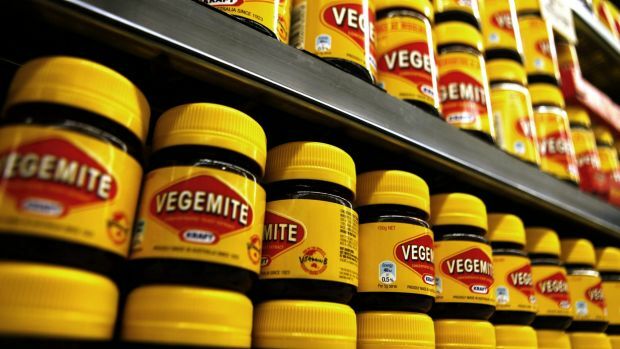 For many Aussies, Vegemite and Cheese (especially on toast) is a match made in heaven, so it seems extra fitting that a dairy company will be adding the brand to their portfolio. The deal includes most Kraft branded products on sale in Australia including peanut butter, cheeses and mayonnaise, though it doesn’t include Philadelphia. The move is also being welcomed by ethically conscious shoppers. Some customers had avoided the famous brand in recent years because of concerns over their owners’ international actions. New owners Bega rank very highly among Australian dairy companies for both their ethics and their actions [get the Shop Ethical app]. Bega shared soared 12 per cent when trading on the ASX opened this morning (19/01/2017). It seems both their shareholders and us agree! Have you tried Vegemite? What do you think – love it or loath it? 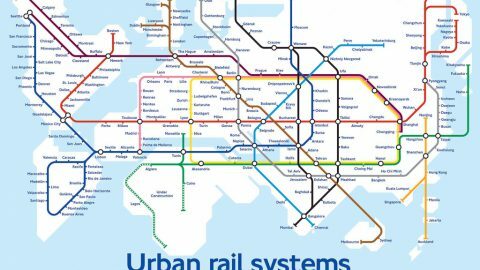 What about our UK readers? Anyone that’s tried both will tell you it’s a lot different to Marmite. Have you tried either, or both? 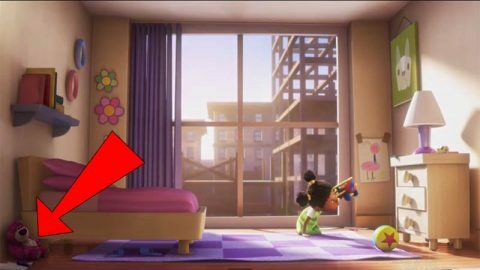 < Prev StoryVIDEO: Disney reveals how EVERY animated Pixar movie is secretly connected!